Mercy and evangelism ministries in their local area, working together with Salvation Army whilst also reaching the community at night. 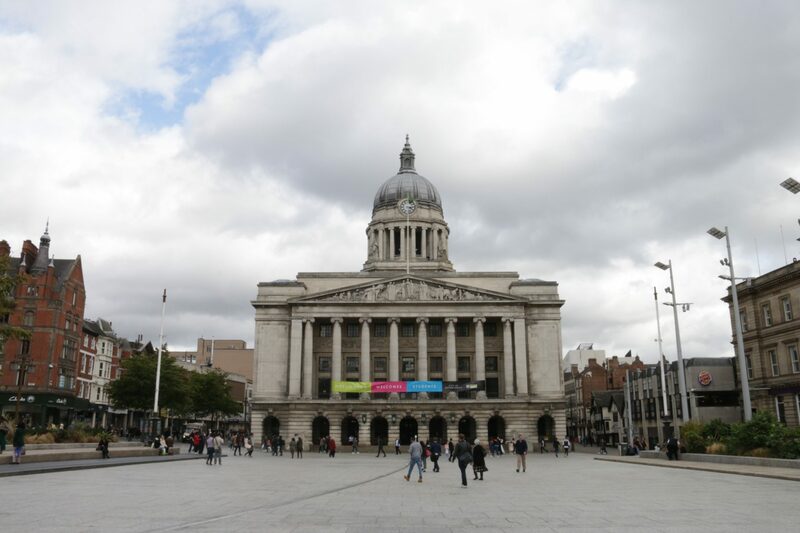 Our family has grown into the centre of England, to the city of Nottingham! We are happy to announce a new pioneering base with a determination to see revival in the heart of the nation. To find out more about what is going on and how to get involved, check out their website! There are several ministries where teams from all three locations come together on a regular basis to organise events, outreaches and community outreach: Shift, Women of Faith, Wildfire, Church Networking and Apostolic Bridges. Urban Key offers limited hospitality in the different houses, depending on the activities and training courses operating at the time. All hospitality has a small cost per day. If you would like more information please enquire further regarding availability and location. We are based in three different communities, Harlesden, Willesden Green and Wembley, however, like all families, we meet together, sharing our resources, and grow in friendship. Each house is run as an expression of the same family, showing different elements and focusing on different areas, whilst holding the same values. We have listed below the training courses and ministries that run from each location.